Toolika Gupta, PhD researcher with the Centre for Textile Conservation, has appeared in the Pune Mirror newspaper in India. 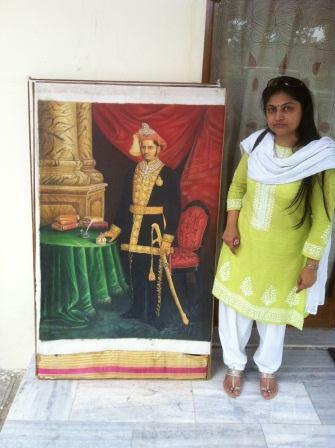 Her views on dress and politics were sought for an article on power dressing in India, inspired by the sartorial style of recently elected Prime Minister Narendra Modi. 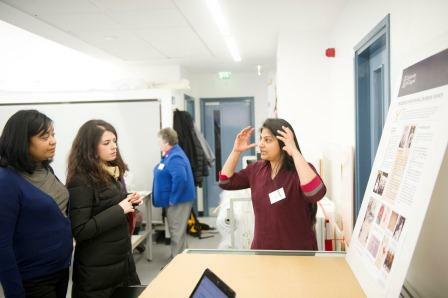 Toolika is studying the impact of the British Raj on dress in India for her PhD. She is investigating why a style and cut of dress that only dates back to the nineteenth century is widely regarded as ‘traditional dress’ in India today.